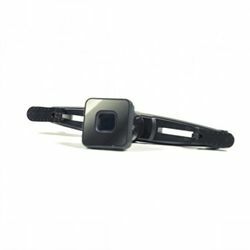 All it takes is a snap and a twist to install the Boomerang headrest mount to the back seat of your car. Attach your iPad to the pivot mount and you're ready to watch movies, read or play your favorite games while cruising down the road. Adjust the tilt for the best view. Compatible with Boomerang or any other Xvida Xssentials.